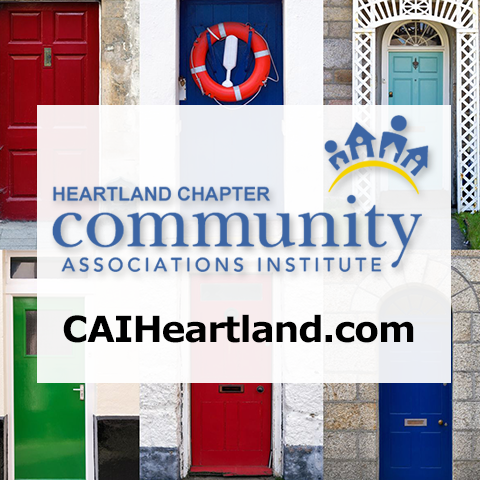 According to Foundation for Community Association Research’s National Survey of Community Association Homeowner Satisfaction, the average community association resident volunteers twice a year for community-sponsored events. Nearly 60 percent of respondents said that they participate in each of the following community-wide events: parties, holiday celebrations, neighborhood watch programs, and community holiday decorating. Forty-five percent of respondents said that they participate in other social events. However, 45 percent of community association residents also admitted that they either never volunteer or only volunteer in their associations once a year. How do managers and boards increase resident involvement within community associations? By treating all residents as stakeholders and developing and conducting community harmony and spirit-enhancing programs and including residents in the initial stages of program development. Building community spirit is more than informing residents about board action and improvements. It’s asking their opinions and developing programming that they will enjoy that will spur further community involvement. Community spirit means pride in a community. The community associations of today are neighborhoods of yesterday. Spirited communities, like safe neighborhoods, have higher sale values. Community spirit creates an emotional equity that sets communities apart from the rest.